Home » Facebook » When Did Facebook Start? When did Facebook start? Facebook was established on February 4, 2004, in Cambridge, Massachusetts. 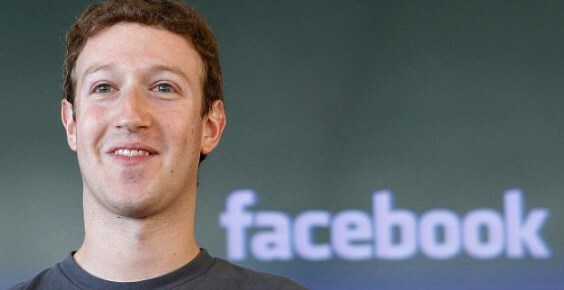 It was begun by Mark Zuckerberg while he studied psychology at Harvard University at the age of 19. As a programmer, Zuckerberg had previous experience with several online jobs before launching Facebook. The website was originally called "The Facebook," and the company changed its name to Facebook in August 2005 after purchasing the domain for $200,000. After its preliminary launch at Harvard University, the social website spread to other American universities before permitting high school students to sign up in September 2005. A week after Zuckerberg released Facebook, three senior citizens at Harvard declared that he took the concept from them. Since June 2014, Facebook claims that the website has 1.32 billion active users.